Hold up, where did summer go? I can’t believe that there are kids who are going back to school already. Luckily we still have one more month before my daughter goes to school. That of course is not going to stop me from starting to post about back to school. 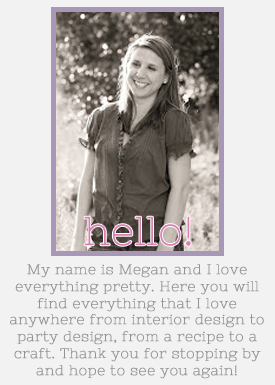 I am delighted to be part of Emily from The Benson Street 45 days of Back to School ideas. Around this time last year I remember seeing someone on Instagram doing a cake like this but since my daughter was in preschool, I didn’t put too much thought into it. Fast forward a year, Madison is starting kindergarten in the fall. We live in a small community with its own elementary school and I thought it would be fun to present her teacher with a supply cake. 1. Gather all of your supplies! Put the bigger nesting box on the cake plate. I put a dab of glue between the nesting box and the cake dolly to hold them together but not too much to not be able to remove it later. 2. Start assembling the Crayola boxes around the nesting box. I did not glue the Crayola boxes to the nesting box, just held them up until I was able to put the ribbon around. Then stick the glue stick in between the Crayola boxes. 3. Now it’s time to make the second tier of the cake! Once again I put a dab of glue between the boxes to keep them in place. Stack the glue around the box and tie with a ribbon. 4. Place the tissue paper on top and pencils behind the glue. You are done! Note: You can make this custom to your likings. You can add other tubes of glue, notebooks, hand sanitizer, maybe use paper towels for the middle rather than nesting boxes. everything is possible. Naked Cakes! That sounds dirty, doesn’t it? Yet, it is not! Naked Cakes lack the outside frosting and/or fondant and believe it or not are beautiful. 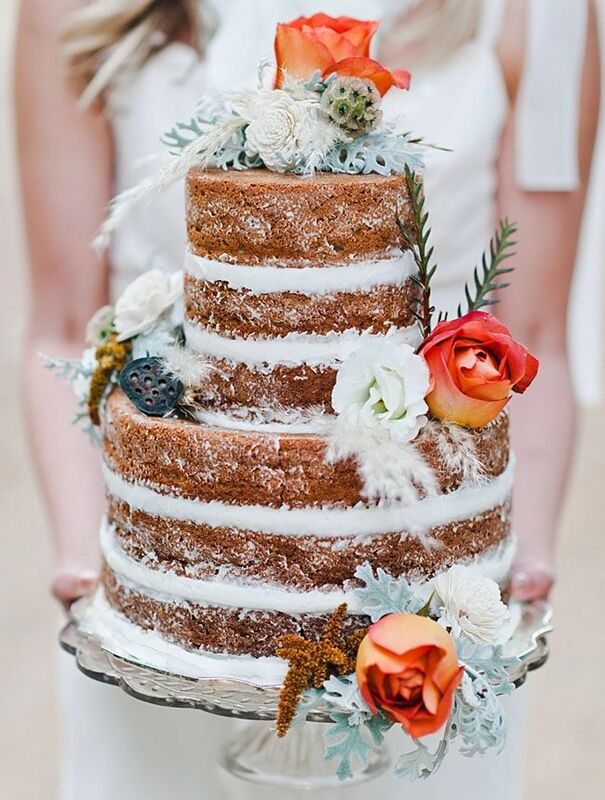 Naked cakes has been a trend that has been going on for the past year, but you can see more and more brides incorporating it in their weddings, You most likely will see these cakes in rustic set wedding or a garden themed birthday/bridal shower. After searching Pinterest I can say I am more and more in love with these cakes! Last weekend I got the chance to set up a small dessert table for a nautical baby shower. The client wanted to keep it small since the baby shower was held at lunch time and being on a hot California day most likely everything would be melted by the time it was time for cake and cupcakes. Believe it or not it all started when the client ordered the paper banners: ahoy it a boy and the personalized name banner; the cupcake toppers, confetti and some other items. I decided to keep it simple since the baby shower was two hours away from me. The colors for the baby shower were set by the invite: deep, dark reds and blues with a hint of light blues. I added the natural element of the rope ball, the ness, the natural unfinished wood crates to the dessert table. In the end I was very happy with the end result!